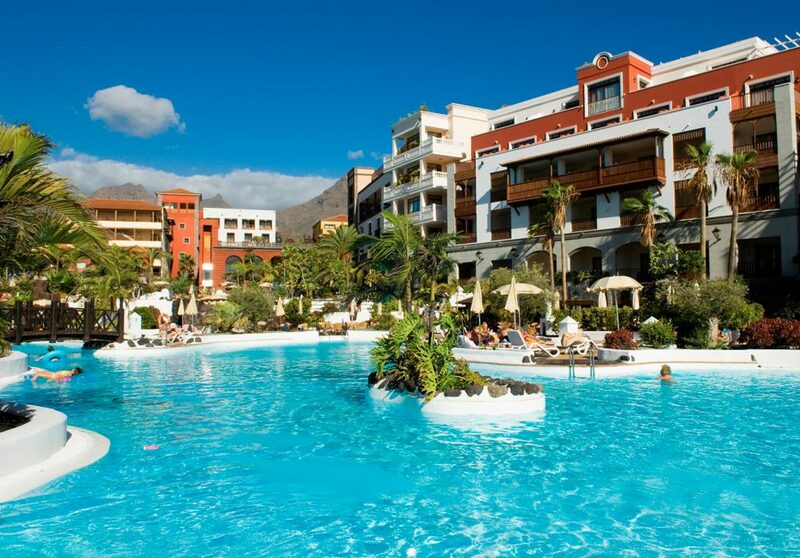 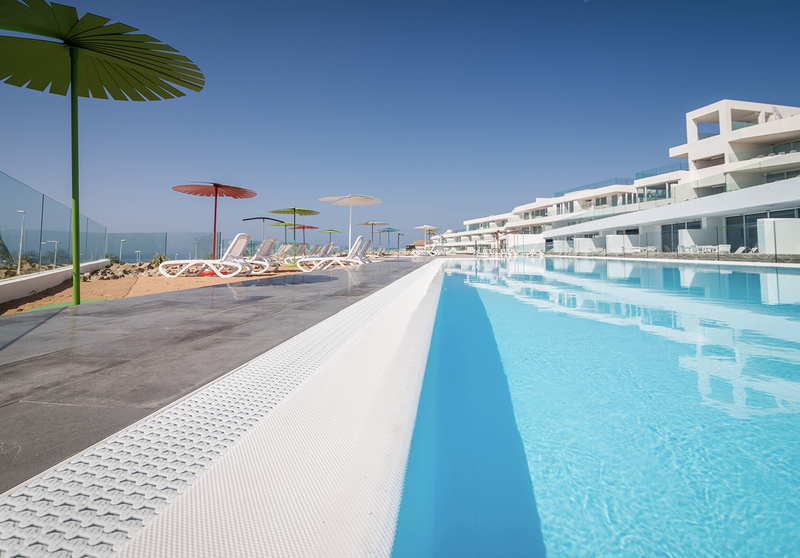 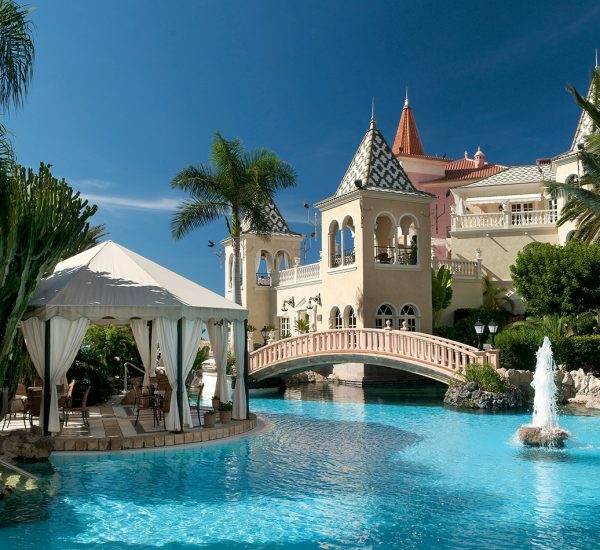 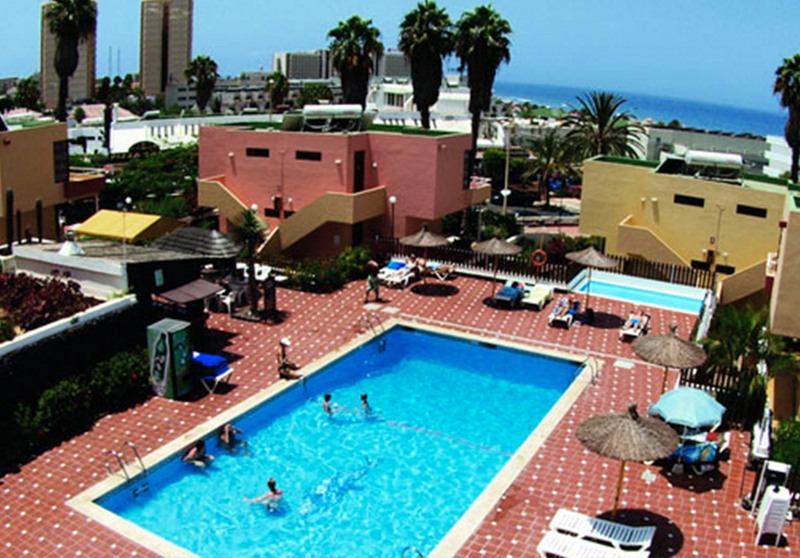 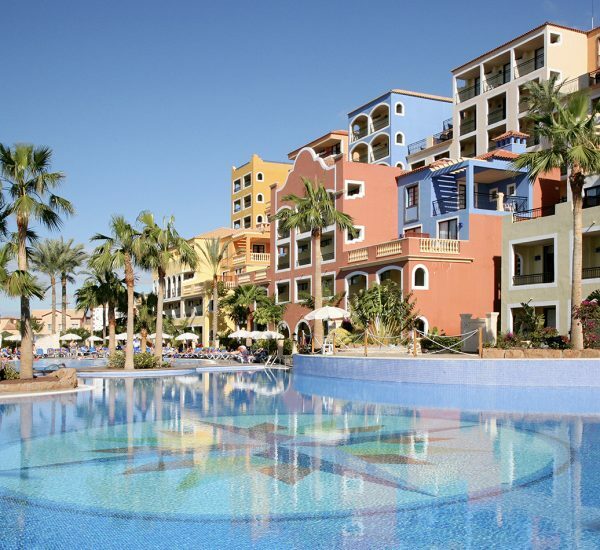 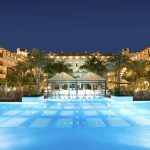 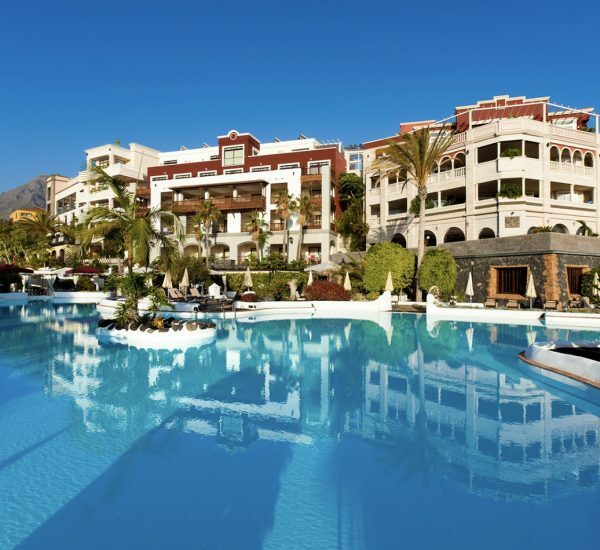 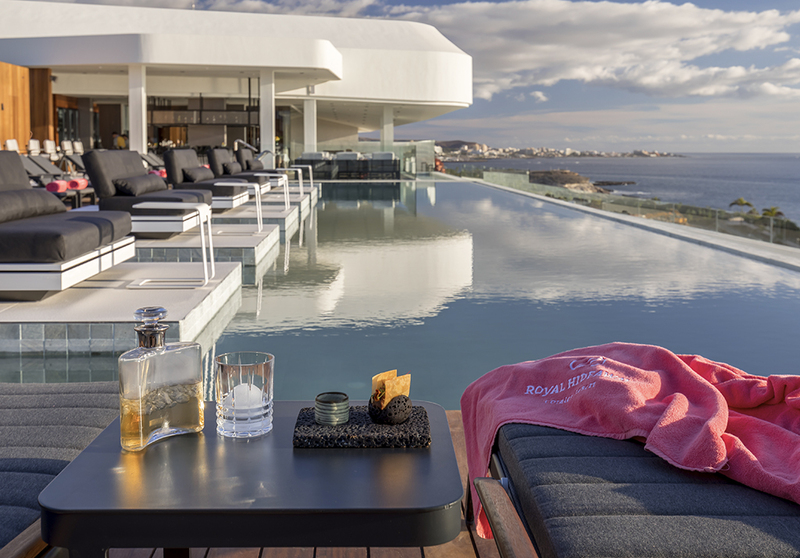 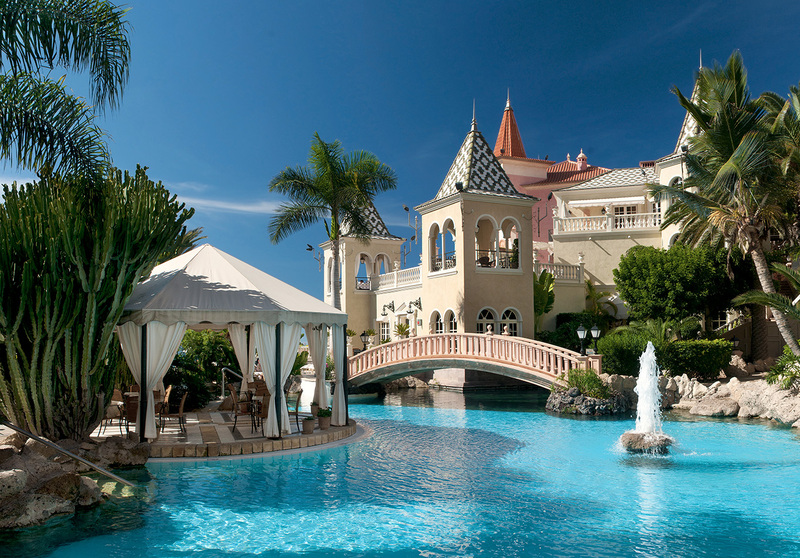 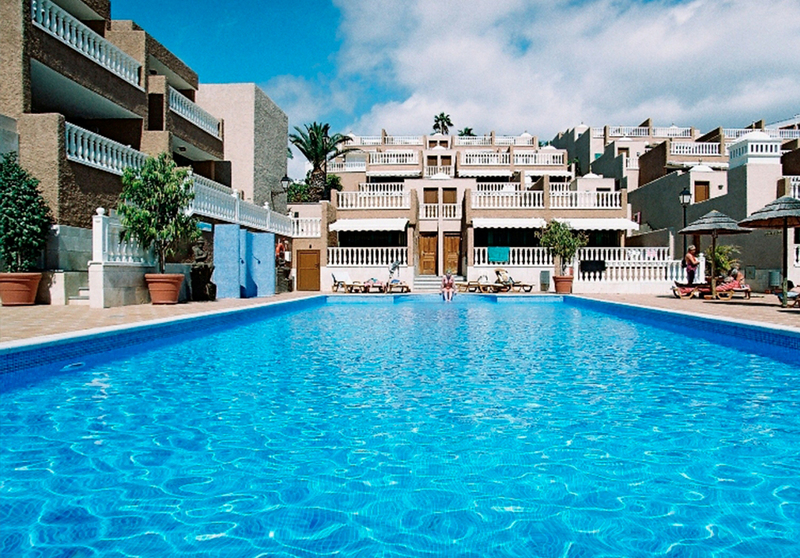 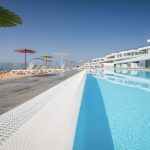 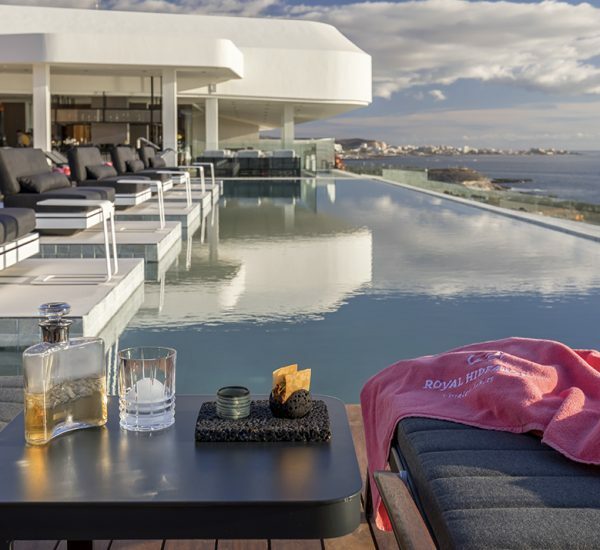 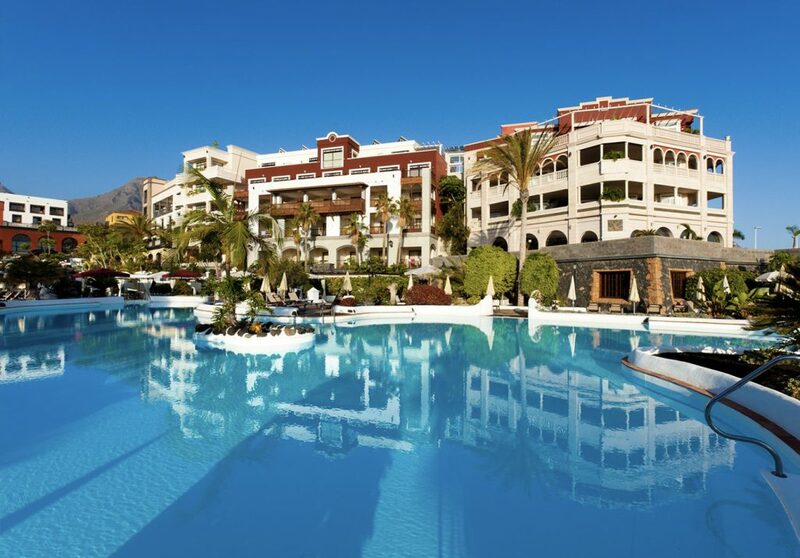 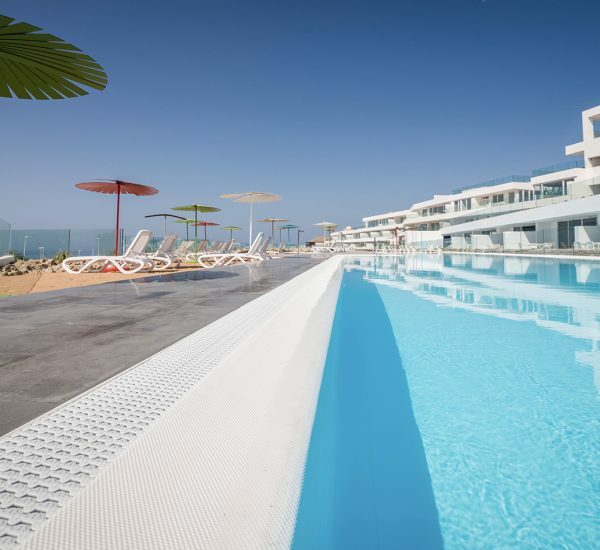 Five star hotel officiallly opened in June 2002, situated on Duque beach in the south of the island of Tenerife. 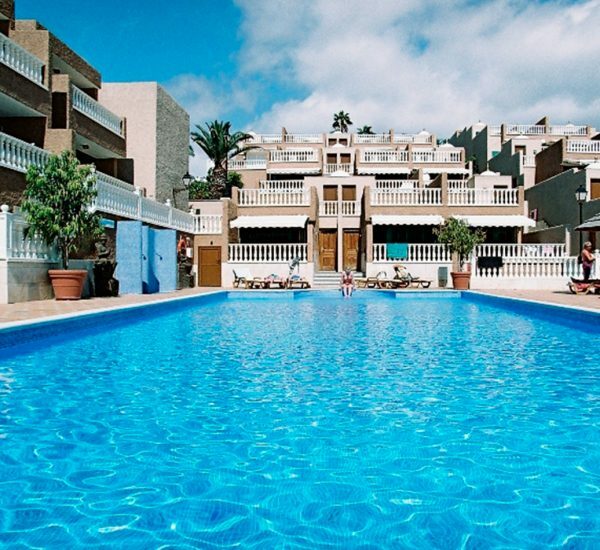 Its five buildings are a replica of the Canarian colonial architecture of the past 500 years, with large open spaces and a warm decor. 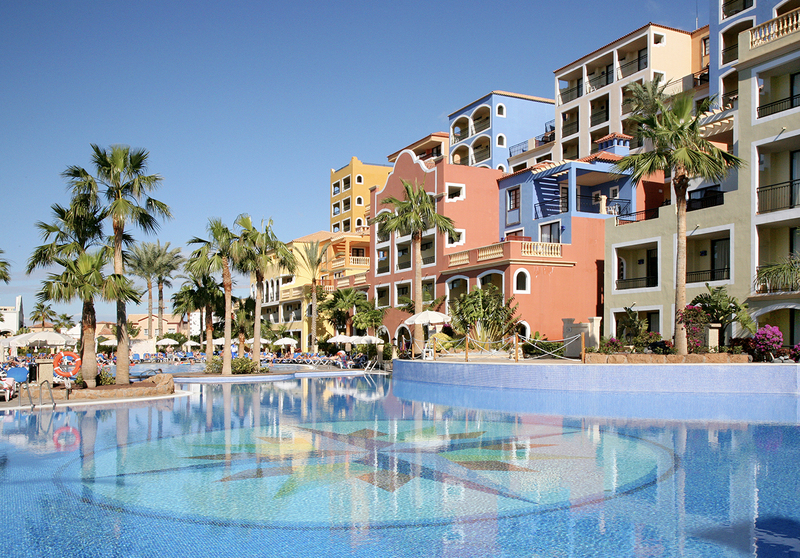 The Dream Hotel Gran Tacande offers a fine selection of rooms and suites sure to meet the needs of any guest. 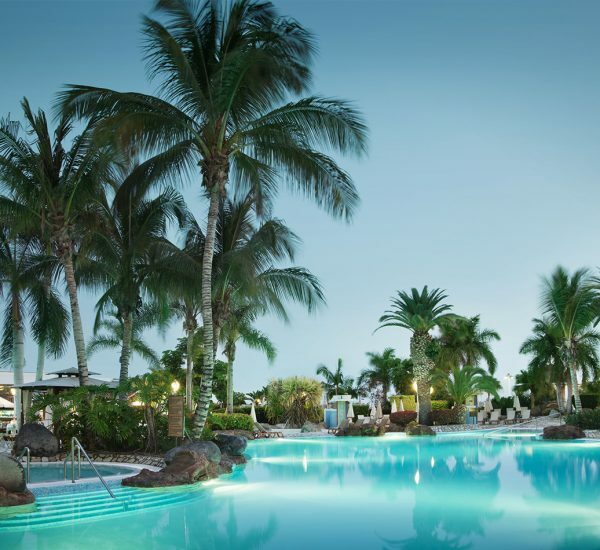 Refined luxury meets colonial style resulting in a spacious, elegant comfortable design.Created with great charm and comfort, all the 250 rooms are very spacious and give spectacular views of the hotel’s gardens and pools. 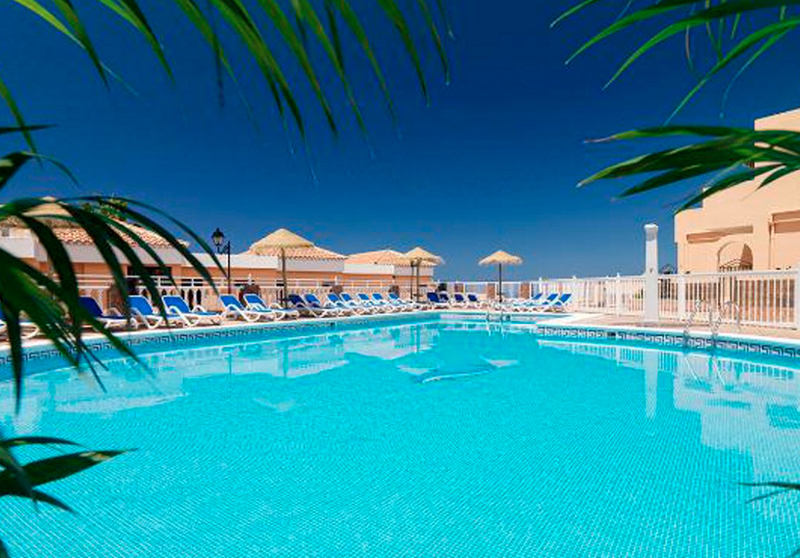 Rooms with breathtaking Seaviews are subject to availability and surcharge. 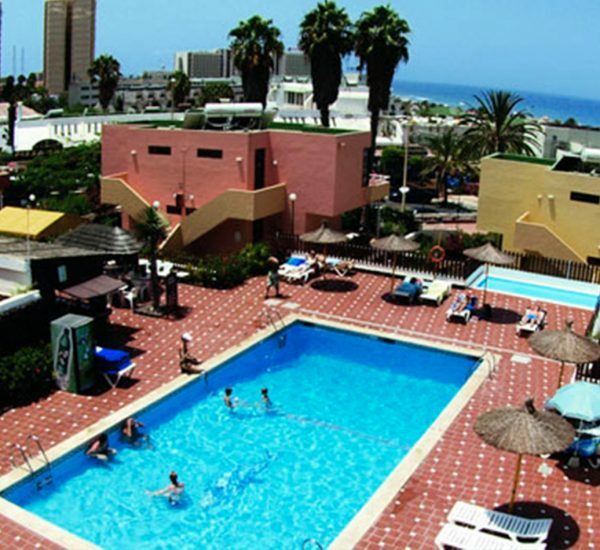 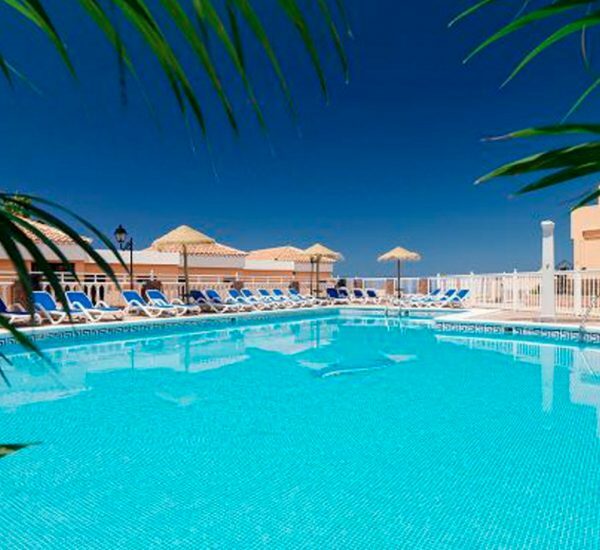 The hotel complex provides two outdoor salt-water pools for adults, one free-standing jacuzzi tub (free of charge for our guests), one children’s pool, a poolside bar, sun loungers and sunshades free of charge for our guests. 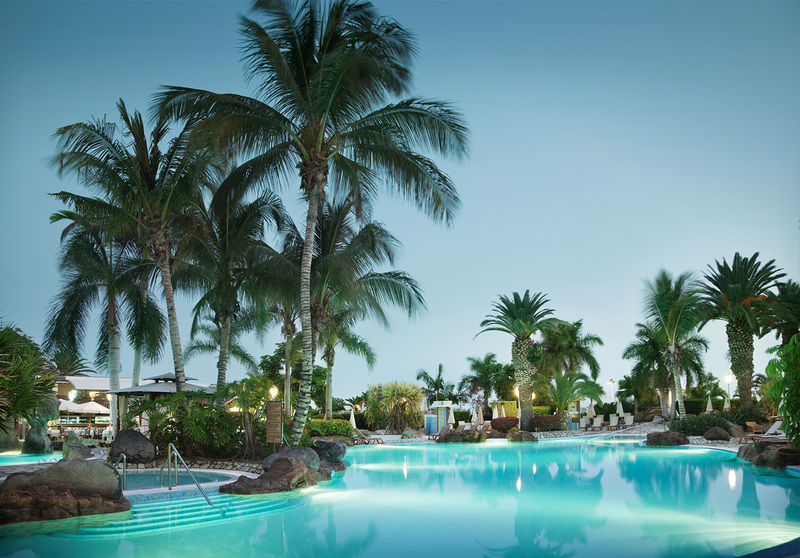 Vitanova Spa & Wellbeing Centre is one of the best specialists for beauty and health in the south of Tenerife.It offers over 2,300 m2 of thermal sea water, music, incense, saunas, jacuzzis and a wide selection of body and facial treatments and massages, which guarantee a unique experience to balance your mind and energy.The Spa Vitanova Tenerife is within the hotel facilities of the Dream Gran Tacande and is accessible from the hotel as well as from the lateral promenade leading to the beach.